I'm wearing 3 coats in these photos. I topped it with China Glaze No Chip Top Coat and it's day 7 now and still not chips! Here's a photo of it from yesterday... see, it looks almost freshly painted! 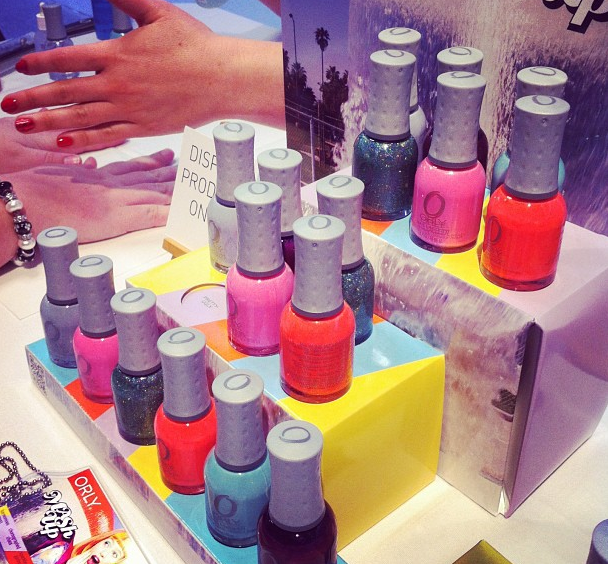 The Orly Mash Up Collection will be available in August in Australia, so keep an eye out for it as the colours are gorgeous! Here's an Instagram (follow me HERE) pic I took of the collection at a blogger event I was at. Has the mint/aqua shade had its day or are you still a fan? Its so much prettier in real life! I loooove that!! I've never seen Orly in stores before, where can we buy them here? They sell them at some pharmacies. Their website www.orlybeauty.com.au has a list of stockists. Hope that helps! Love it on your nails! I really love this colour! I have this one as well, and the name is just hilarious! I need to pick up that top coat, btw haha! That top coat is just the best! I prefer it to Seche Vite and it's way cheaper too! That's so pretty! I love the photo with it next to the earrings, too. Looks so nice! 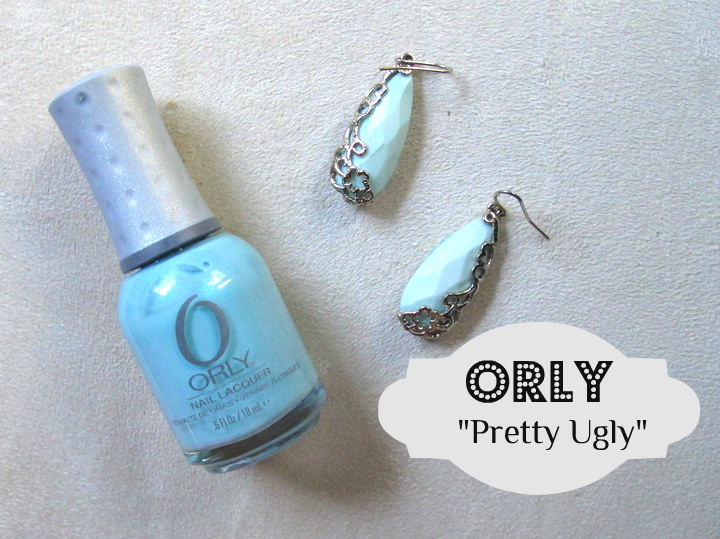 I love Orly nail polishes,though on me they dont last that long,damn haha! need to get this blue seriously!